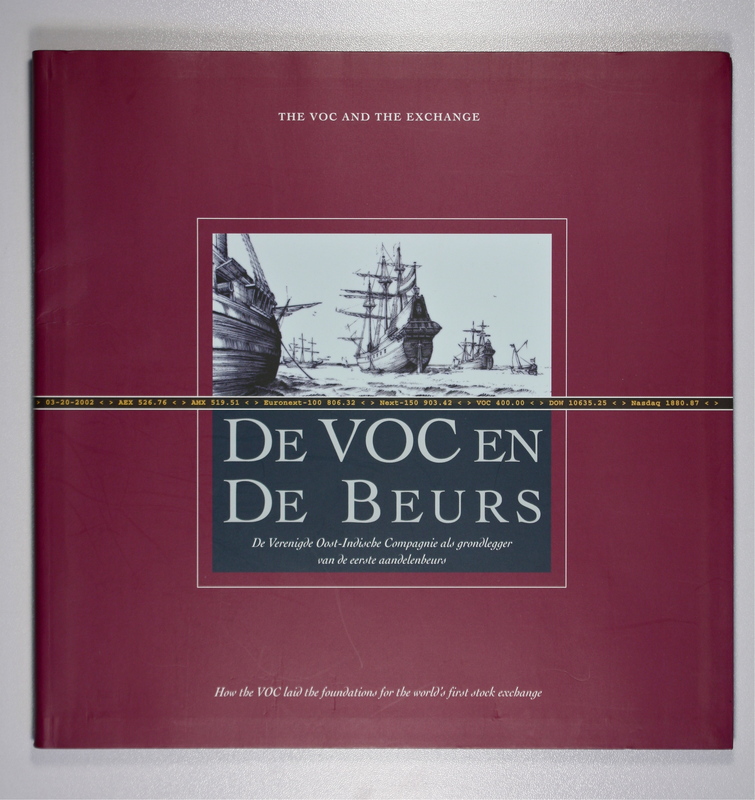 De VOC en De Beurs - IFA Vintage and Current Book Library - Index Fund Advisors, Inc.
Notes: Amsterdam, Aksant, 2002. Boards. With many illustrations. Published to commemorate the 400th anniversary of the VOC, this work tells the story of how the company invented permanent share capital and laid the foundations for the Amsterdam stock exchange. It describes the VOC's share issue, the first shareholders and the way shares were traded on the exchange, and reveals a surprising number of elements familiar to modern-day investors. It also explains how share trading spread from Amsterdam to the rest of the world. This accessible book contains charming anecdotes and many fascinating illustrations.